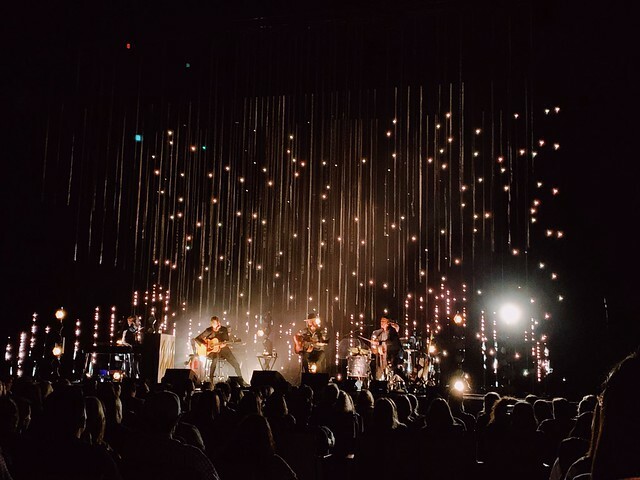 Review: NEEDTOBREATHE makes a stop in San Antonio Reviewed by Yvan Nguyen on April 5, 2019 . I would have to say this is the first show I would not and could not stop gushing about. 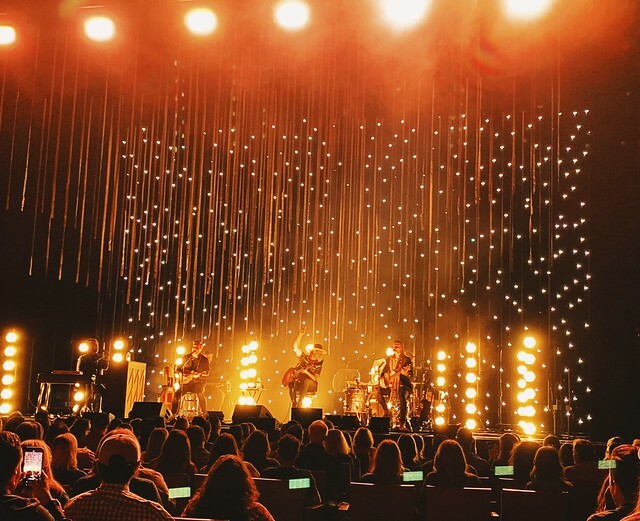 Hailing all the way from South Carolina, NEEDTOBREATHE consists of Bear Rinehart (vocals, guitar), Bo Rinehart (guitar, vocals), Seth Bolt (bass, vocals), and Josh Lovelace (keys, vocals). Their most recent album released in 2016, H A R D L O V E, debuted at #1 on the Billboard Top Albums, Top Current Albums, Top Rock Albums and Top Alternative Albums charts. The group has sold out three consecutive shows at Red Rocks Amphitheatre and other iconic venues. Their most recent release is an acoustic album, “Acoustic Live, Vol. 1” which includes 12 stripped down versions of their previous work. The band is currently on a 35+ city “Acoustic Live Tour” this spring with Sean McConnell and Matt Maeson joining on select dates. 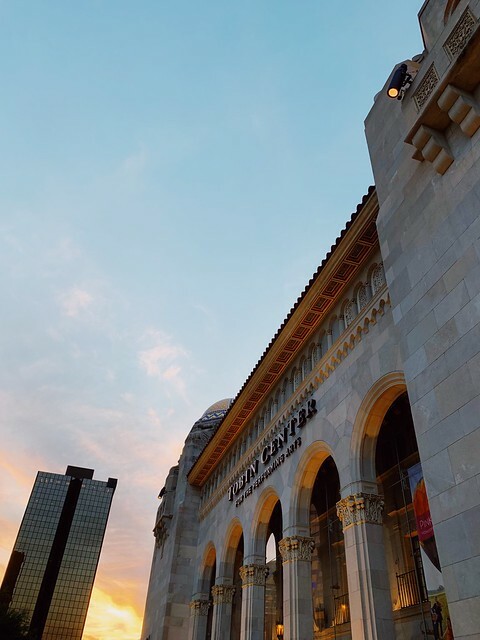 I had the pleasure of catching NEEDTOBREATHE while they were passing through San Antonio, Texas at the Tobin Performing Arts Center. Although I’ve seen the group perform before, this was a show like no other. Everything was a dream. This was the first time I attended a concert in a theater setting where everyone is seated, which was nice because there weren’t any phones in the air. The venue was beautiful and added a touch of an elevated feeling to the atmosphere. The band ran through their set list which resonated throughout the venue. “HAPPINESS” brought goosebumps to me as it echoed throughout the venue with the audience clapping and singing along, ending in a standing ovation. “TESTIFY” brought tears to my eyes and I will forever hold onto the beautiful moment. All the anger and frustration I was feeling that day suddenly melted away. The production was breathtaking to say the least and perfectly complemented each acoustic song. This was hands-down my favorite aspect of the show and kept finding myself in awe as each set changed. 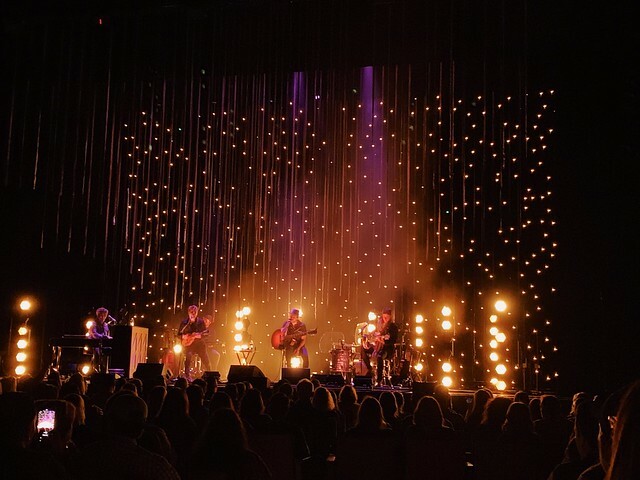 I could not highly recommend a show enough and encourage you to attend one of NEEDTOBREATHE’s acoustic shows if you get the chance. Until then, I’ll be plotting a way for me to see another one of their shows of this tour.